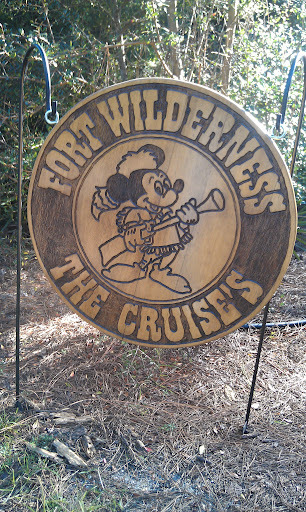 Laughs & Rants from My Inner Child: Fort Wilderness: We are home. The regulars like Sharon can't believe we're not here. John didn't think he would miss it, but as we rode on Gary and Carol's golf cart with the dogs, he admitted he did. Going to see the Halloween Pet Costume Parade!